Innovative development scale water conservation and efficiency strategies. 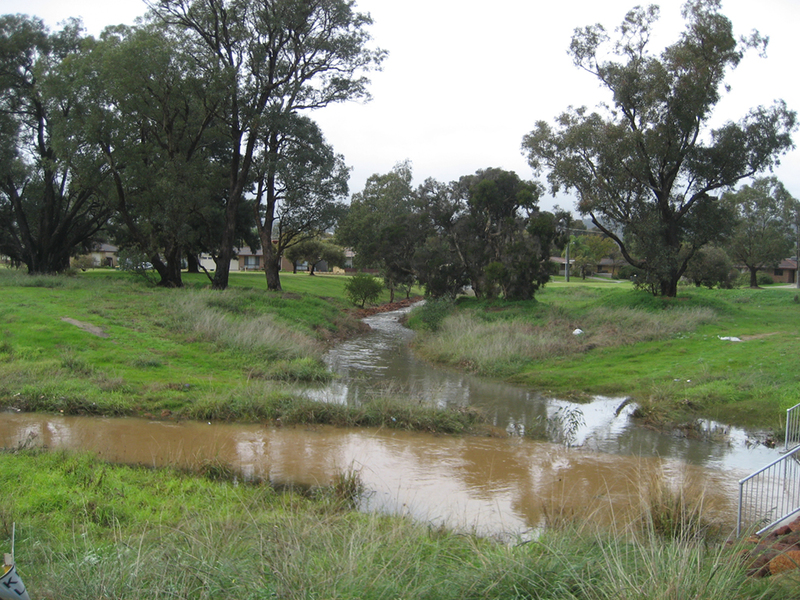 The Wungong Urban Project Master Plan recognises water as being central to the development of the 16,000 lot Wungong Urban project. Enhanced integration of water into the urban landform will benchmark Wungong as a model for sustainable integrated land, water and environmental planning. JBA provides specialist water-related advice and project management support to assist the Metropolitan Redevelopment Authority (MRA) in achieving innovative water-related approaches well beyond the normal scope of conventional urban development requirements. Specifically, this includes strategies to demonstrate water conservation and efficiency measures, planning for large-scale recycled water options and water quality management. JBA also provides Landscape Architectural services to the MRA for Wungong’s Developer Contribution Scheme (DCS).